Federal officials say GM is late in handing over documents regarding the ignition switch recall. The government investigation into General Motors' botched ignition switch recall has only just begun, but the automaker is already racking up fines for not fully cooperating. 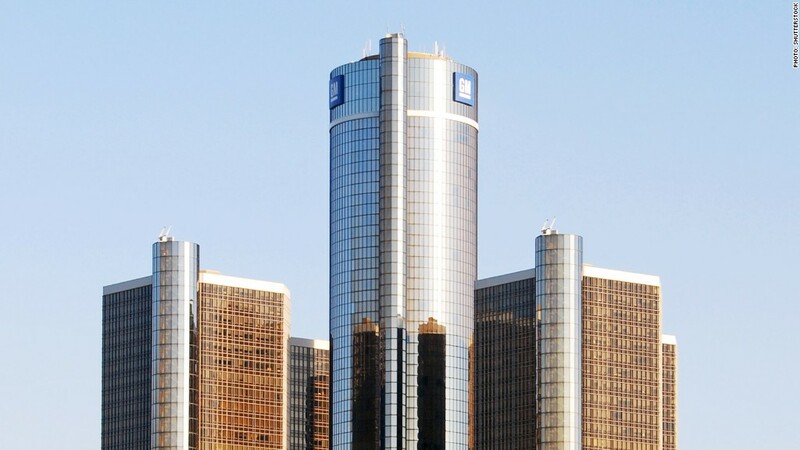 Federal officials said Tuesday that GM is late in handing over documents requested for the investigation and will be fined $7,000 each day until all the information is received. GM was given a deadline of April 3 to deliver the government requested paperwork, but it did not respond to more than one-third of the requests, according to a letter from the National Highway Traffic Safety Administration, the federal agency handling the investigation. It set the deadline a month ago when it demanded answers to more than 100 questions concerning the recall which now covers 2.6 million vehicles and is linked to 13 deaths. The automaker said it will continue to provide documents with the "goal of being accurate as well as timely." "GM has worked tirelessly from the start to be responsive to NHTSA's special order and has fully cooperated with the agency to help it have a full understanding of the facts," the company said in a statement Tuesday. It has produced nearly 21,000 documents totaling more than 271,000 pages so far. 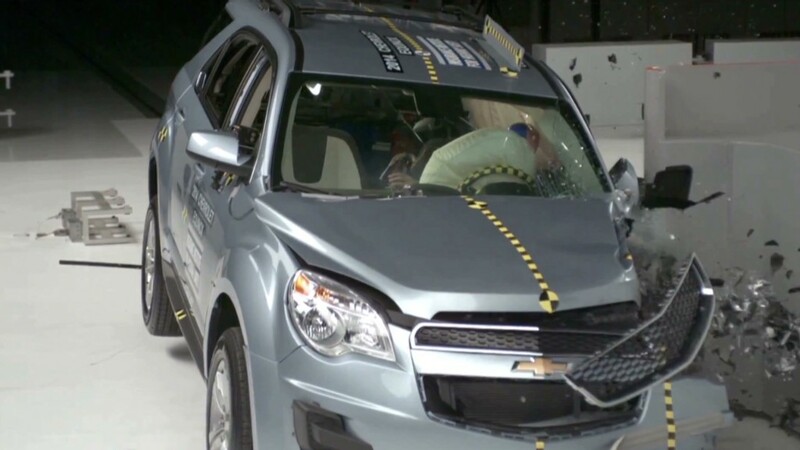 NHTSA said that it has granted GM additional time to respond to more technical engineering questions, but that some non-technical questions had not been answered by the April 3 deadline. As of Tuesday, the fine totals $28,000. That number will grow until GM has fully responded to NHTSA's request. If the automaker does not fully respond and pay all civil penalties accrued, NHTSA may refer the matter to the Department of Justice to seek civil action in federal court. During GM CEO Mary Barra's Congressional testimony last week, she repeatedly tried to separate the actions of "old GM," which operated under a "cost culture" from the actions of today's GM, which she says is operating under a "customer culture." "Today's GM will do the right thing," Barra told legislators.